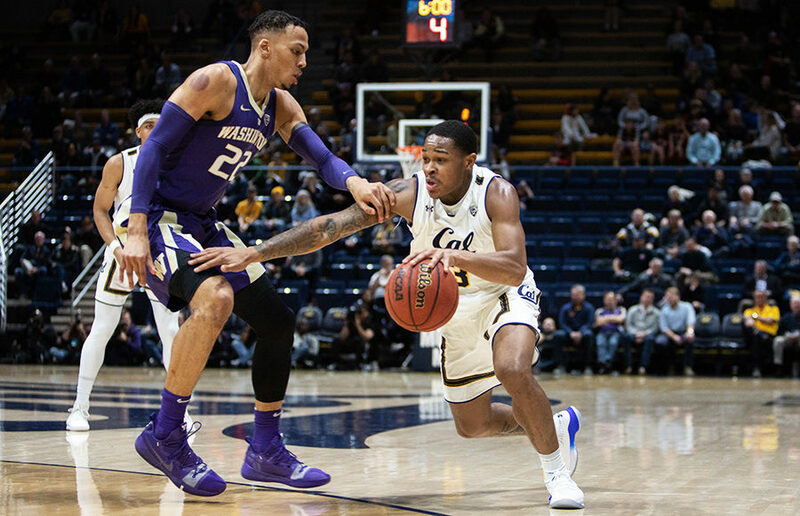 A week ago, the prospect of some sort of fairy-tale ending for Cal men’s basketball (7-22, 2-15), which has recorded one of the worst seasons in program history, was a laughable, unimaginable concept. Yet the Bears are in the midst of writing a magical ending to a nightmare of a season. Wazzu has actually performed much better than anticipated, especially as of late with the Cougars winning three of their past five games, including sweeping the Arizona schools in Arizona no less. They even took their in-state rival Washington down to the wire. The two teams are the Pac-12’s clear basement dwellers, with Washington State sitting just above Cal in the conference rankings. With the first weekend of conference play officially in the books, multiple teams have shuffled up and down the Pac-12 power rankings. All optimism was thrown in an incinerator when UCLA’s coughed up a 12-point lead at home to Belmont. The 2018-19 season won’t just be a year to forget for Washington State. It’s shaping up to be a potential worst in the history of the program.